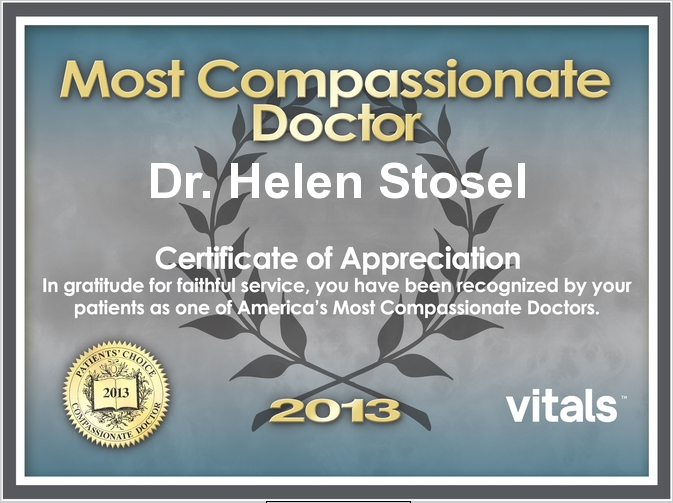 Helen Stosel, MD is a licensed physician specializing in Endocrinology, Diabetes, and Metabolism. She obtained her Bachelor’s Degree from UCLA, followed by a Medical Degree from UC Davis. She completed her internship and residency in Internal Medicine at Cedars Sinai Medical Center/UCLA. From there, she went on to complete her fellowship in Endocrinology, Diabetes, and Metabolism at Harbor/UCLA Medical Center. After completing her training, she settled in south Orange County, California where she has been in private practice since 1995. She has been asked to speak for various programs related to Endocrinology, including both physician and patient education programs and she has served as a consultant in various capacities. She is a member of the American Association of Clinical Endocrinologists, American Diabetes Association, American Medical Association, Vascular Biology Working Group, and Endocrine Society. She has published articles in the ‘The Endocrinologist.’ She is passionate about her medical specialty and grateful that she is able to help people live longer and healthier lives. She strongly believes in an integrative approach to healthcare, and the importance of addressing the spirit as well as the mind and body. She is pleased to be able to make a significant difference in peoples’ lives. 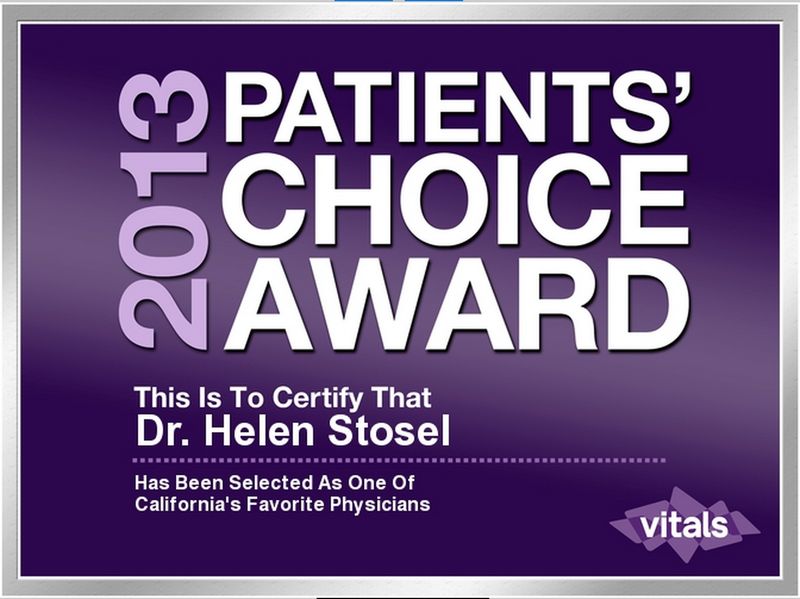 Mission Viejo, CA, May 28, 2014 /PRNewswire-USNewswire/ — Among the select few physicians honored with the prestigious Patients’ Choice Award this year is Dr. Helen Stosel. 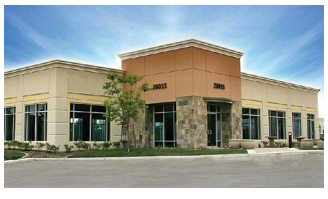 In fact, of the nation’s 870,000 active physicians and dentists, just five percent received top scores from their patients on sites like Vitals (http://www.vitals.com), qualifying them for this honor in 2013. Designed by Verve 8 Media | © 2019 Dr. Stosel Endocrinologist | Orange County | All Rights Reserved.